On October 9th After Hours Radio celebrated it’s first year on air! We celebrated the fun and welcomed back our very first guest JENN BOSTIC. Just like us, she’s been busy exploring new territory both here in the States and over seas. When we first had her on the show she had just released the “Change” EP and the single “Jealous of the Angels”. 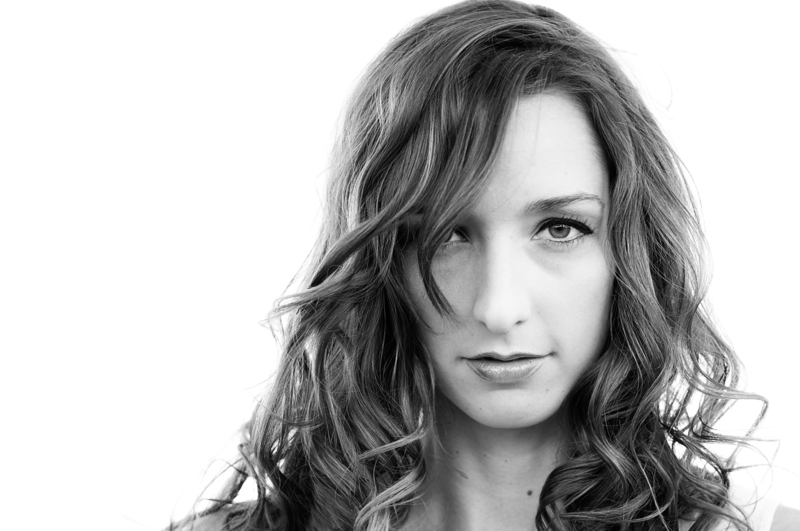 Now, a year later, Jenn Bostic’s touching “Jealous of the Angels” has grabbed the hearts of literally hundreds of thousands of people. We’ll see what she has to say of the success, and what her plans are leading into 2013. We offered some of the details in our EXCLUSIVE AFTER HOURS RADIO INTERVIEW on the October 7th Episode of After Hours Radio, now we give you the ENTIRE UNCUT INTERVIEW. Click here to listen to the interviews on the After Hours Radio website.